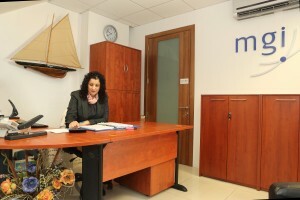 Our many years’ experience in the profession, some of them spent with the Big Four firms both in Malta and abroad, enable us to apply the best practice auditing techniques to every audit assignment. While audits can be considered a type of assurance service, they are mainly designed to test the validity of financial statements. MGI Malta is committed to provide a wide range of high-quality assurance services that are designed to deliver real value and strengthen investor confidence.